Facilities such as wheelchairs, ramps and transport from home will be rolled out for Divyang voters in Maharashtra. Mumbai: Over two lakh disabled or `Divyang' voters in Maharashtra can use a specially designed mobile app to seek special facilities at polling booths during the next month's Lok Sabha elections. Facilities such as wheelchairs, ramps and transport from home will be rolled out for 2,24,162 registered Divyang voters in the state, an Election Commission official said. "Accessible Elections" is the EC's slogan, he said. The largest group --37,324 -- among Divyang voters are those suffering from visual impairment, while 18,022 voters suffer from handicaps of limbs (such as not being able to walk), the official added. 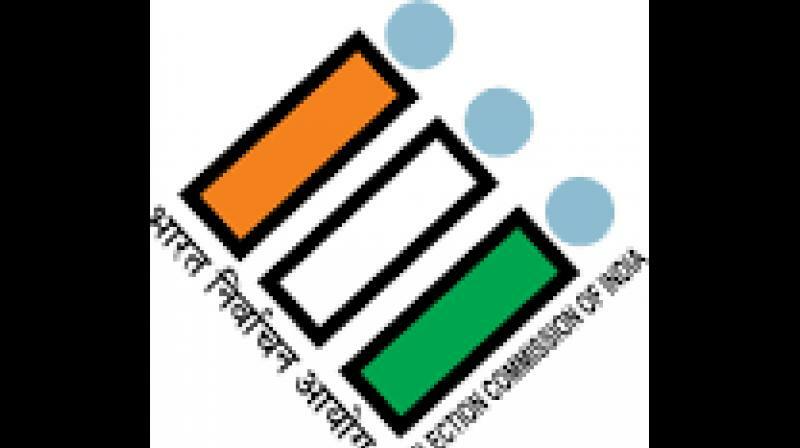 Maharashtra will witness voting in four phases, starting from April 11. To make voting easier for Divyang voters, the Election Commission has come up with a mobile application called "PWD". The app, available on Google Play store, provides information such as the location of voting booth and the facilities available there. More importantly, a Divyang voter can seek free transport from home to booth through the app. At the polling booth, Divyang voters will not need to wait in a queue. Ramps, voting rooms with doors large enough to allow movement of wheelchairs and special parking space would be provided wherever needed, the official said. As the administration is gearing up for elections, the Election Commission undertook a special drive this time to ensure that district collectors provide necessary facilities for Divyang voters, he said.